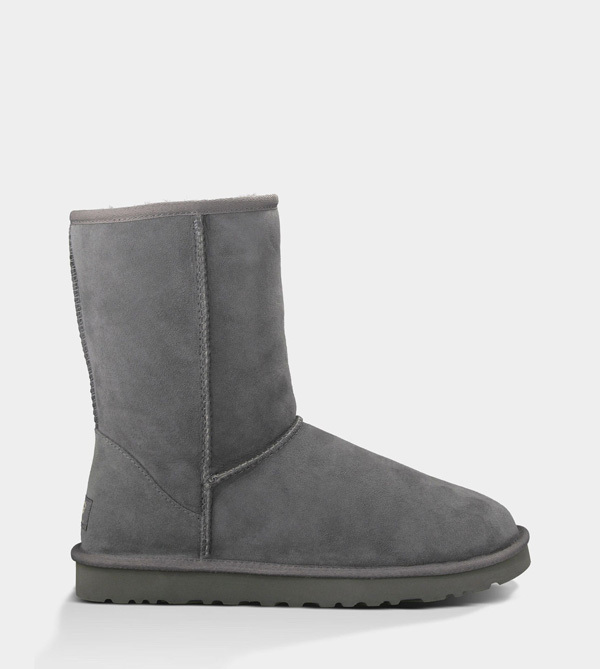 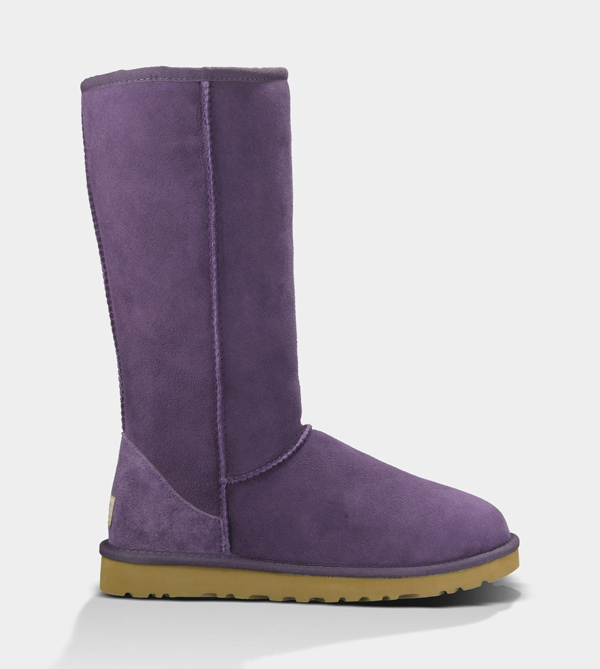 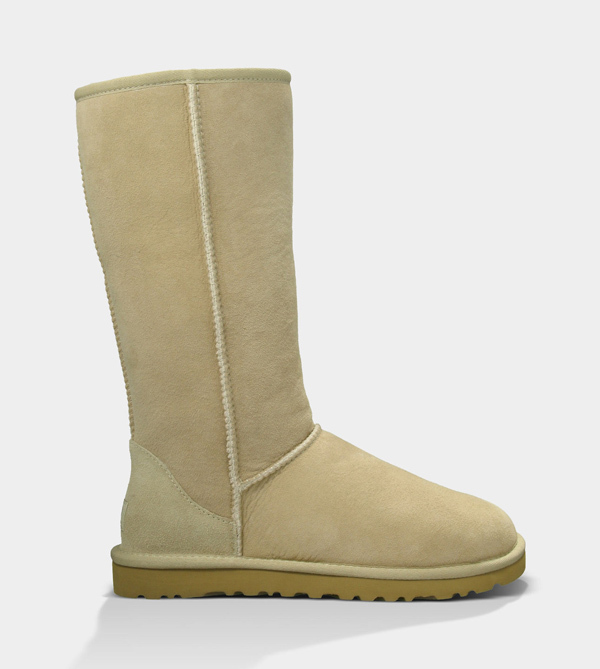 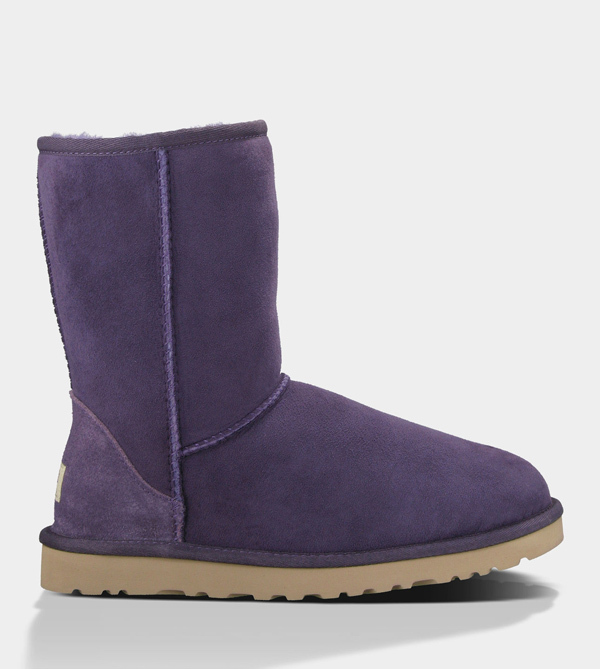 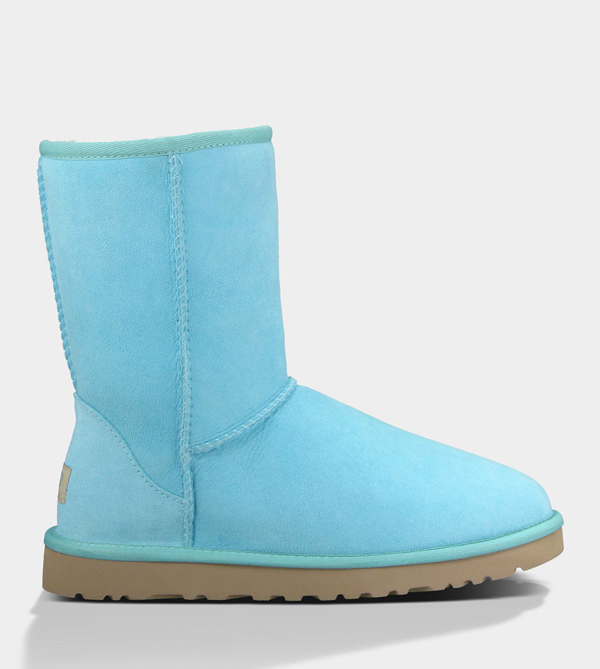 UGG Classic boot was originally worn by surfers to keep warm after early-morning sessions, and has since become iconic for its soft sheepskin and enduring design. 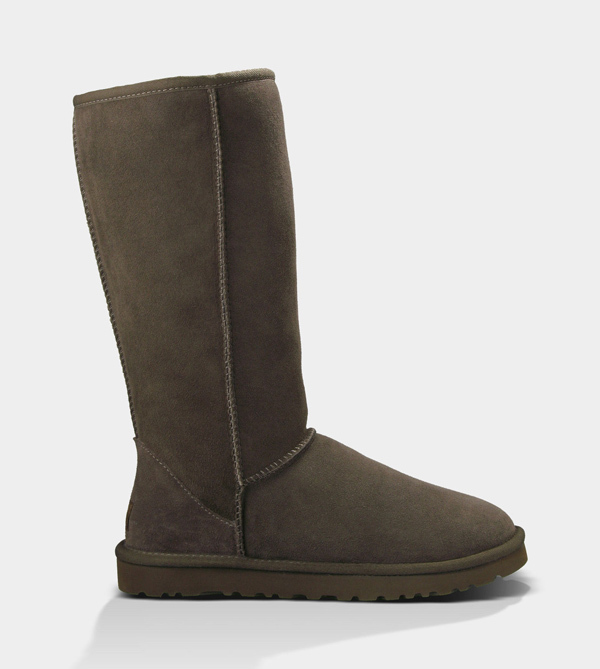 The Classic II Tall features two new updates: a pretreated exterior for stain-and-water resistance and a lightweight sole to increase cushioning, durability, and traction. 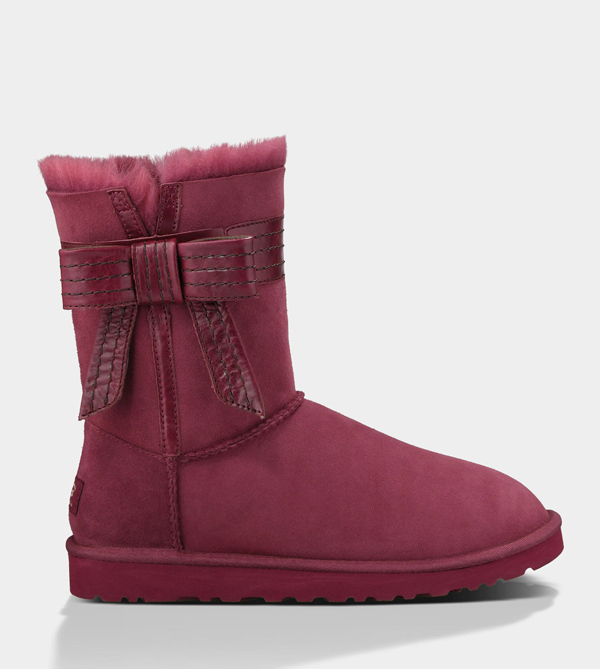 These versatile boots pair well with practically anything – try a flowy floral dress, a silk slip, or loose boyfriend jeans and a velvet top.